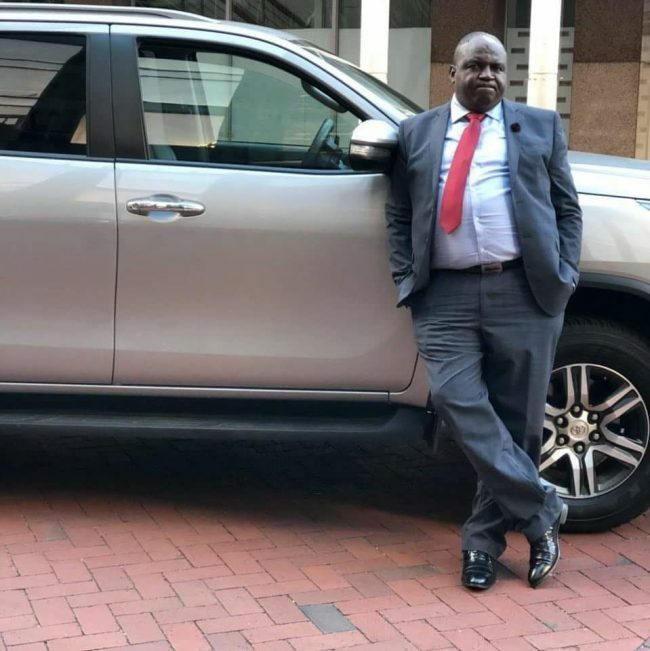 He is a failed pastor that was based in South Africa until he returned to Zambis in 2016. He returned to Zambia and formed a political party called United Prosperous and Productive Zambia(UPPZ). Now he claims to; all of sudden, own vast pieces of lands in prime areas of Lusaka, Ndola, Kitwe and Livingstone. He appears to own more land than the State, Municipal Councils, traditional leaders and others combined! This is a man who couldn’t recently pay rent for his small flat in Pretoria. 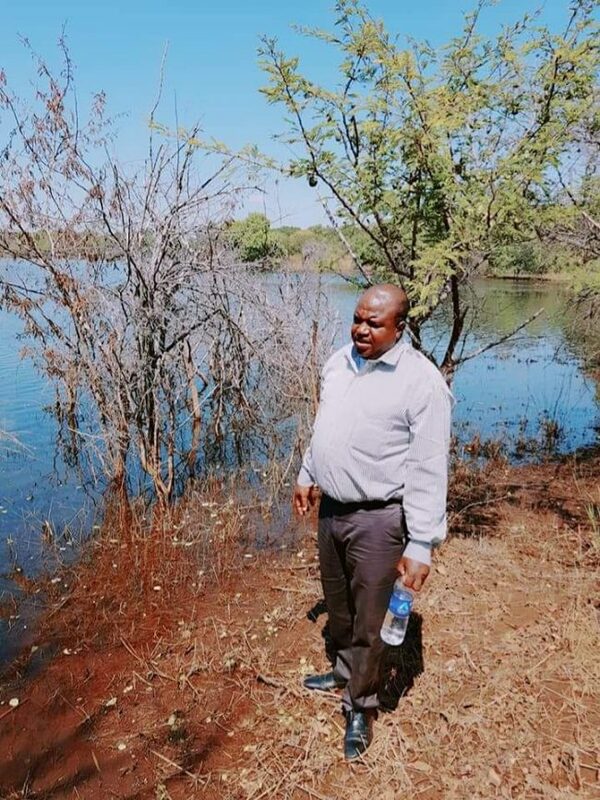 He advertises heavily on social media promising to give Zambians land for only K10,000.00 or K15,000, and claims the land is already surveyed titled, and sometimes given with goat’s or cattle!. Our concern is the gullible Zambians believing and actually paying this clear conmen. Of late, journalists hoping to cash-in on this perceived free galore of land have been giving him free space and interviews on radio and television stations. The old adage says;” If it’s too good to be true, it is”. Our appeal is to the Zambia Police to wake up and follow up this matter before thousands are defrauded or those already defrauded recover their money. Below is one of his unbelievable adverts offering fantasy plots. 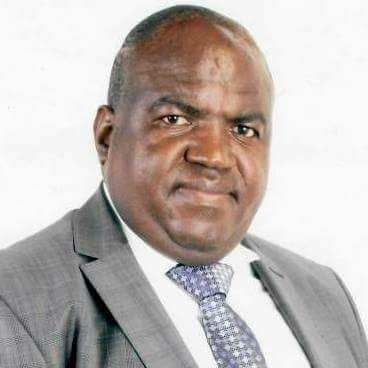 It is clear it is a fraud as he uses vague description such as; along Great East Road, Great North Road, Kitwe-Chingola Road, Livingstone Road! GREAT OPPORTUNITY OF ACQUIRING AFFORDABLE RESIDENTIAL PLOTS AND FARM BLOCKS WITH THREE FREE HERDS OF CATTLES SLIPPING AWAY FOR MANY. I have tried to motivate many through Social Media, TV and Radio of the opportunity to acquire the plots I have offered but the majority do not see the eventual rewards of taking advantage of such rare opportunities. In a country where we are competing for land acquisition with dollar loaded foreigners, an opportunity such as this one should have been embraced with two hands. The Livingstone land is an amazing opportunity for every Zambia regardless of where you live. Livingstone is in a peculiar location. It cannot grow southward because of the border with Zimbabwe. It cannot grow westward because of the game reserve and it cannot also grow eastward because of the Zambezi river. The only way Livingstone can grow is northwards but again the Livingstone City Council is incapacitated because the land is in private hands and also because of the next district. This means the private just have to swing into action to help resolve the land crisis that has affected the city. This is the reason why l have decided to get involved so that l can be part of the SOLUTION. iI have released 3000 Residential Plots to the public at a total amazing cost of K10 000 which is inclusive of Surveyor Fees. The plots are located 30km from the Weigh Bridge along the Livingstone-Lusaka road. The condition that I gave is that payment must be made by the 15th May 20218. This will not be extended. No matter where you are within the borders of Zambia, this is a worthy investment. Land does not depreciate like cars. Taking advantage of these plots that are on title has numerous benefits. You can use the title deed as collateral to build wherever you want. Those that will but the 5acres farm blocks can in the future subdivide into 50*25 plots and they will get 16 plots on Title. This is the best way of keeping money. THE ONLY UNFORTUNATE THING ABOUT THIS OFFER! I have been approached by an organisation that wants to get all the plots that we have in Livingstone, Kitwe, Lusaka, Ndola and the rest of the country for its members. I have given them the promise that I will offer them the plots after the deadline I have given to the public HAS PASSED which is 15th May 2018. Our Head office is in Lusaka @ No 2 Nyati Close off Addis Ababa Drive; Rhodes Park. YOU WILL NEVER COME ACROSS LAND THAT IS THIS CHEAP AND ON TITLE. I HAVE DONE MY PART AND THE REST IS UP TO YOU.